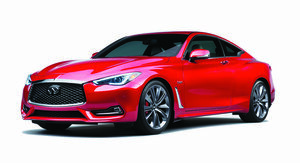 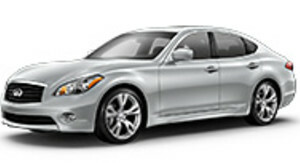 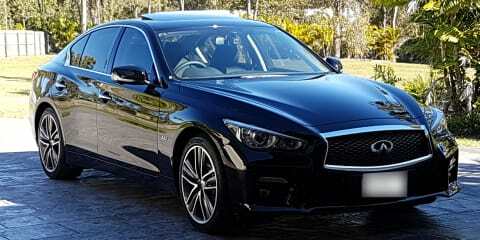 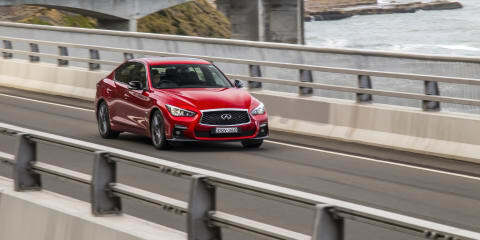 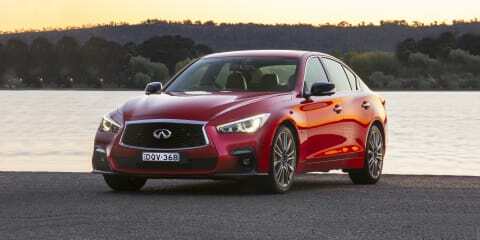 The 298kW, 4.9s 0-100km/h Infiniti Q50 Red Sport is a lot of luxury car for $80k. 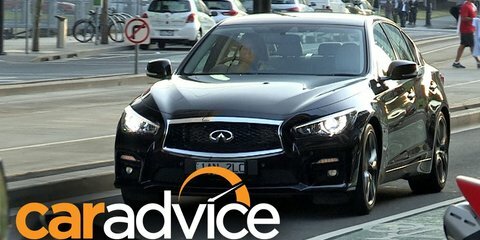 It looks the part, too, though there are some shortcomings you should know about before considering this unorthodox BMW alternative. 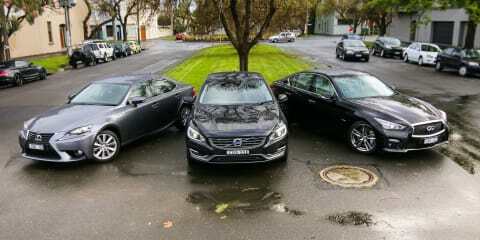 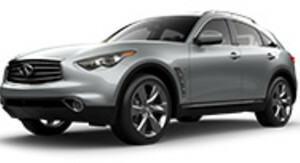 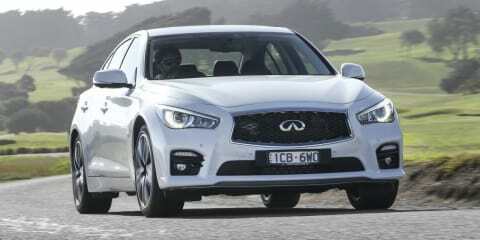 It's well-armed, looks good and gets a ton of kit for thousands less than any of its euro rivals. 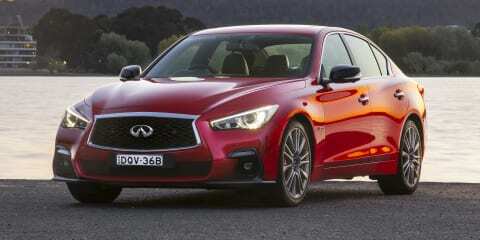 But is that enough to get the Infiniti Q50 Red Sport across the line? 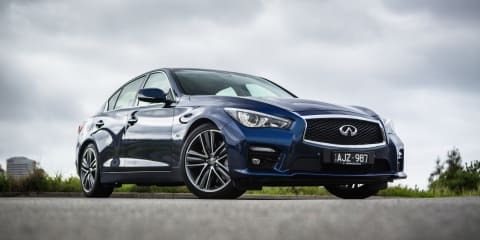 The closest thing to the Infiniti Eau Rouge concept has landed in Australia, and it's called the 2016 Infiniti Q50 3.0tt. 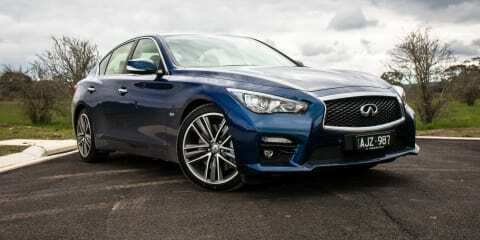 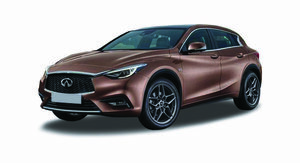 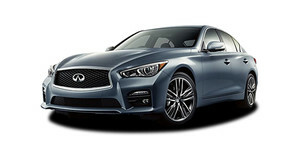 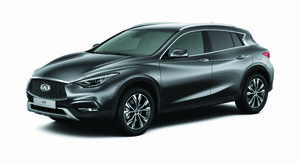 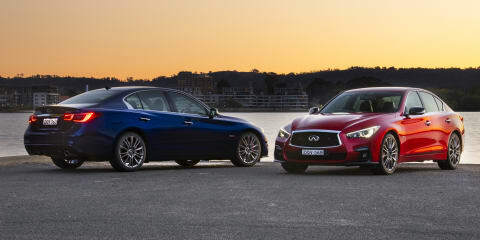 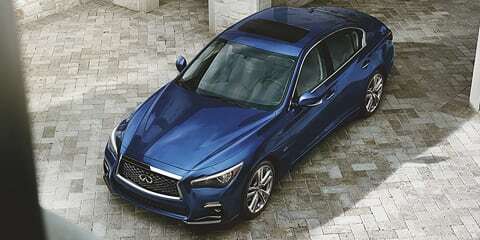 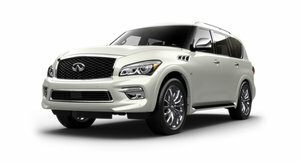 The latest addition to the Infiniti Q50 range is the best yet. 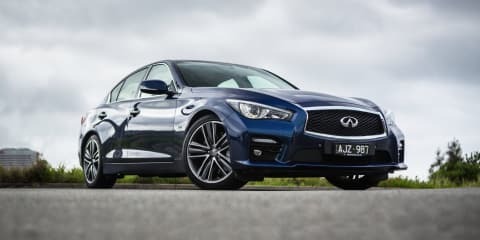 Up against established heavy hitters in the mid-size luxury segment, the Infiniti Q50 stands out with distinct styling, world-first technology and aggressive pricing.